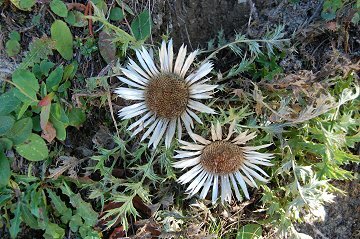 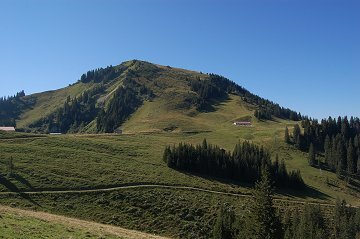 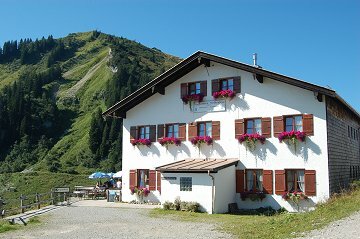 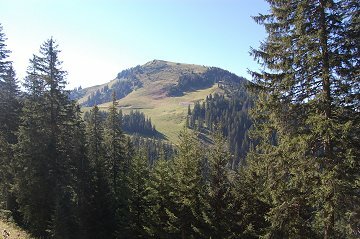 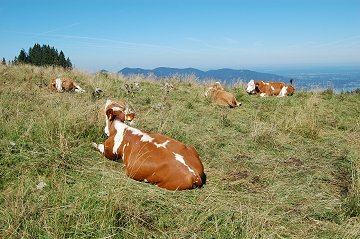 Setzberg (1706m) is an easy mountain thanks to the rope way mountain Wallberg. 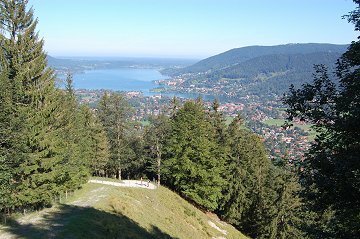 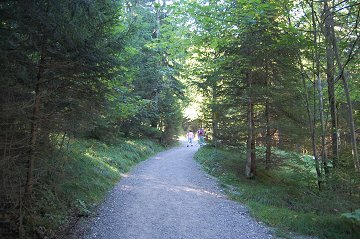 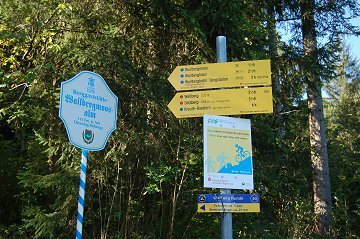 The bus from the Tegernsee train station brings us to the rope way station from where we can also hike up along the forest street starting from the right side of the station. 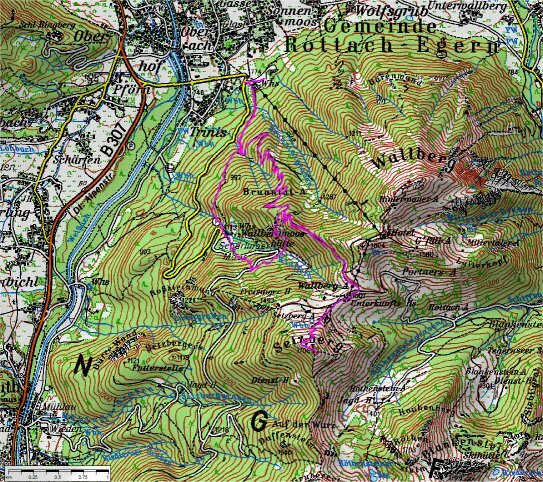 The route is the horizontal one from the middle to left.